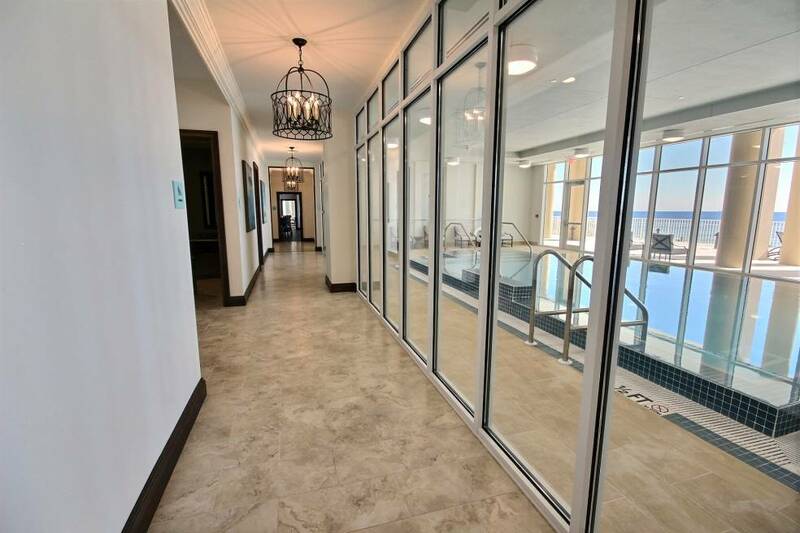 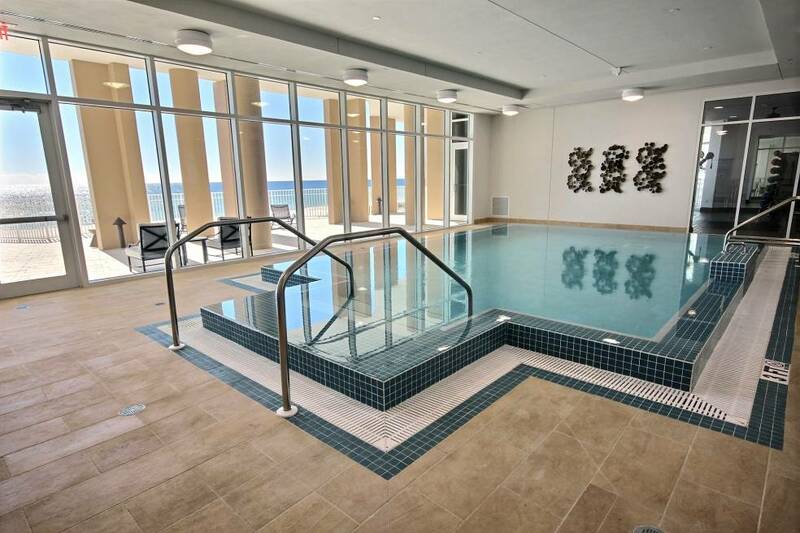 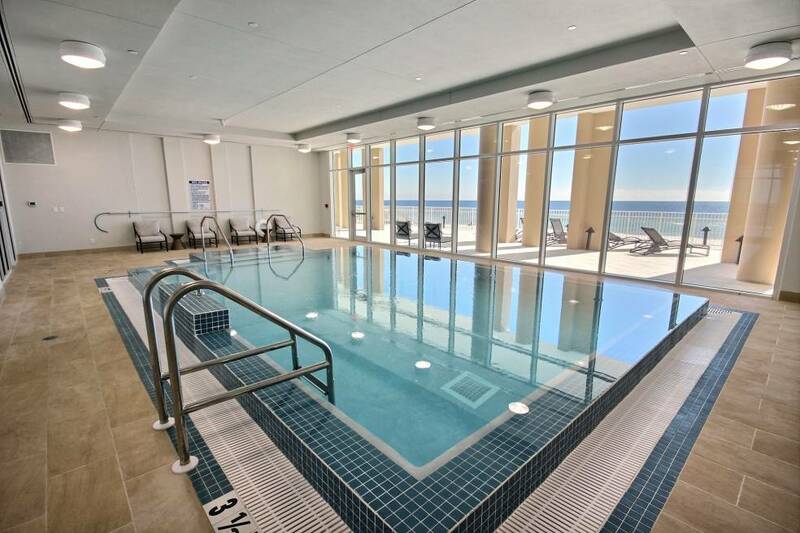 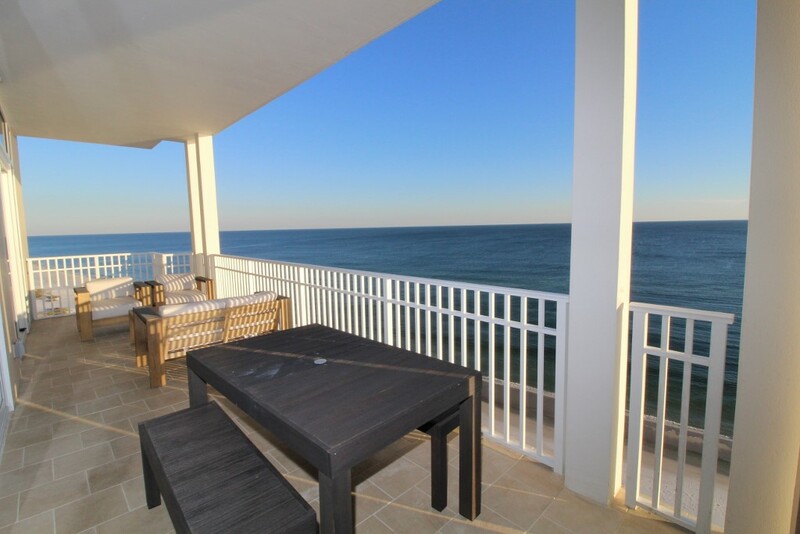 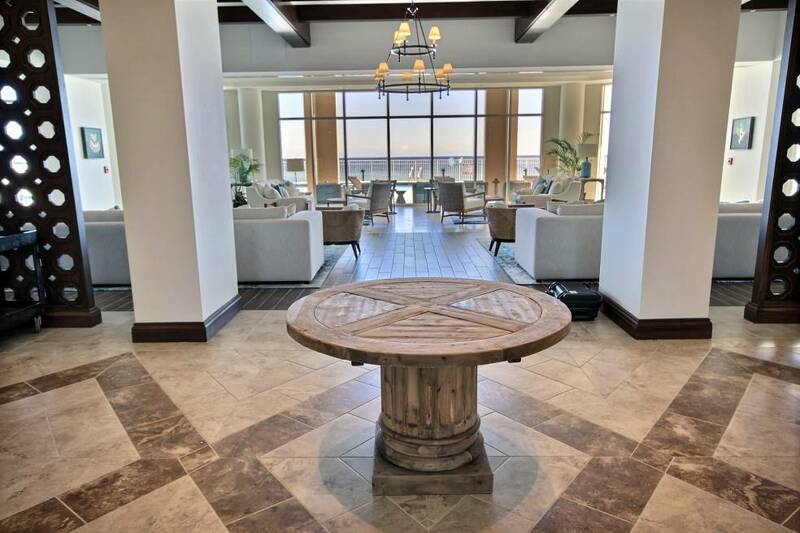 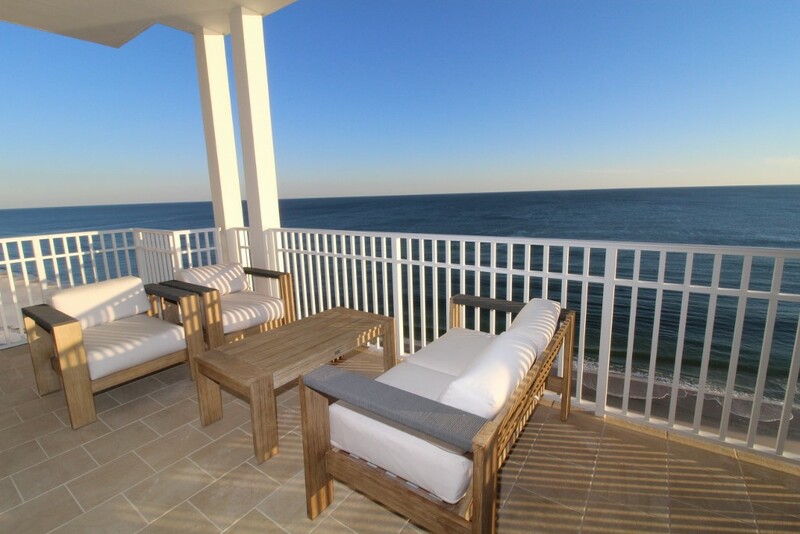 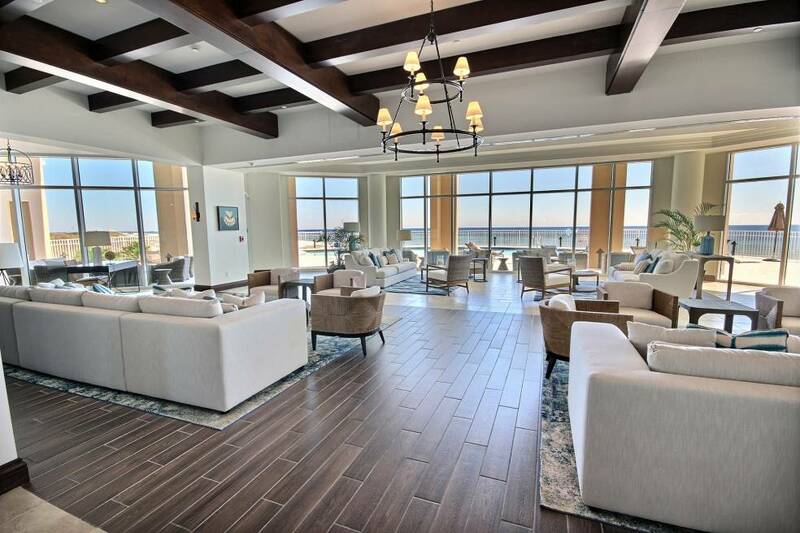 Experience luxury, opulence and pure relaxation on your next vacation when you stay with us at the brand new Vista Del Mar Resort in Perdido Key, Florida! 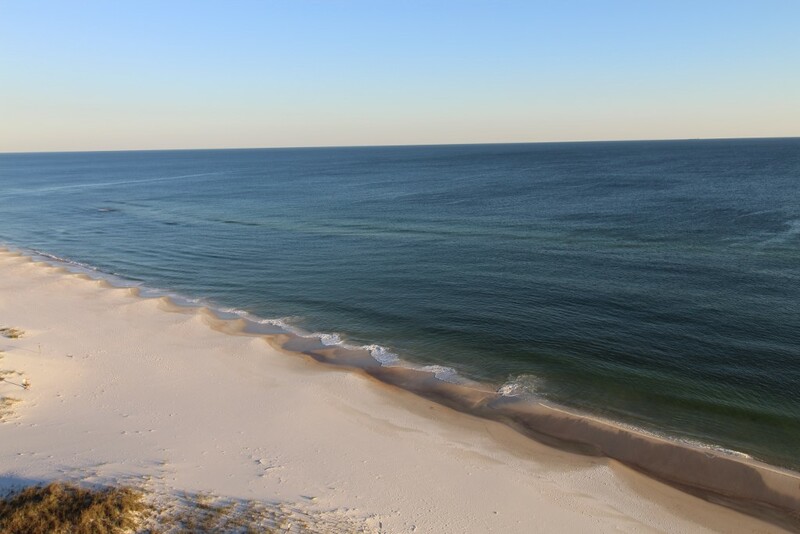 Nestled at the edge of Johnson Beach, a federally protected National seashore, this high-end destination boasts everything a discerning traveler could ask for, and more. 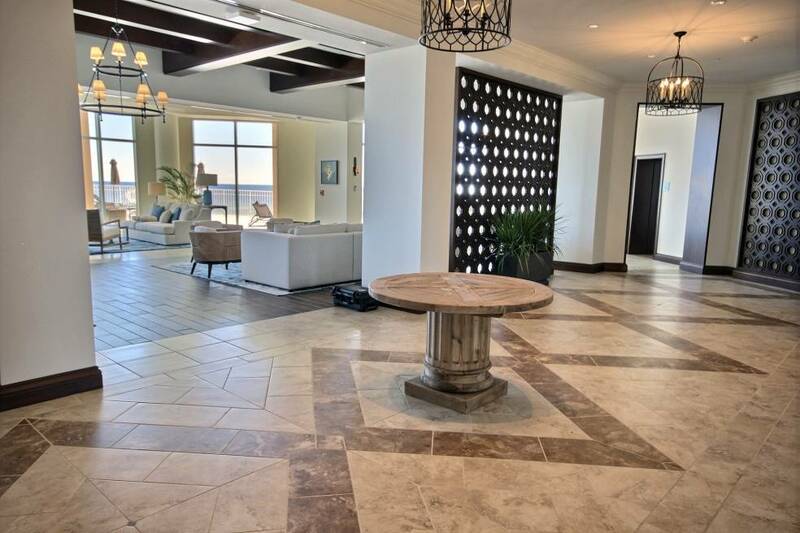 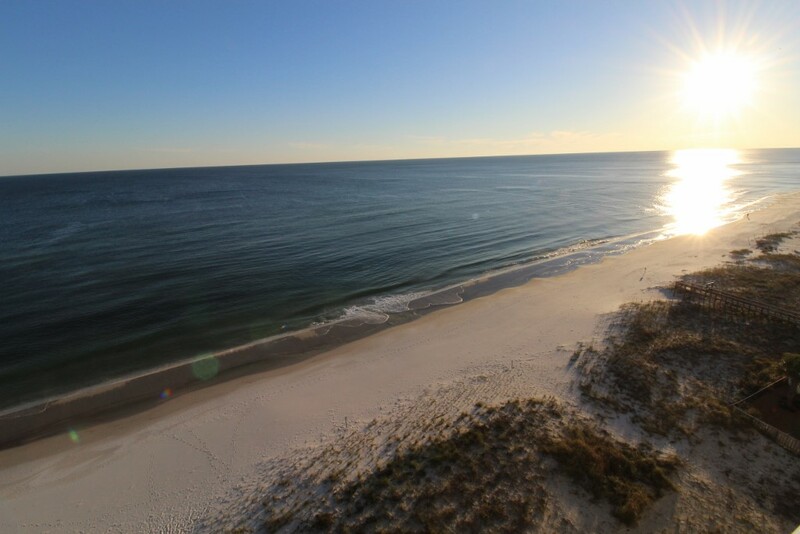 This stunning 3 bedroom, 3.5 bath showstopper offers panoramic views of the Gulf of Mexico and the Gulf Islands National Seashore, which is federally protected without any development or buildings obstructing your view! 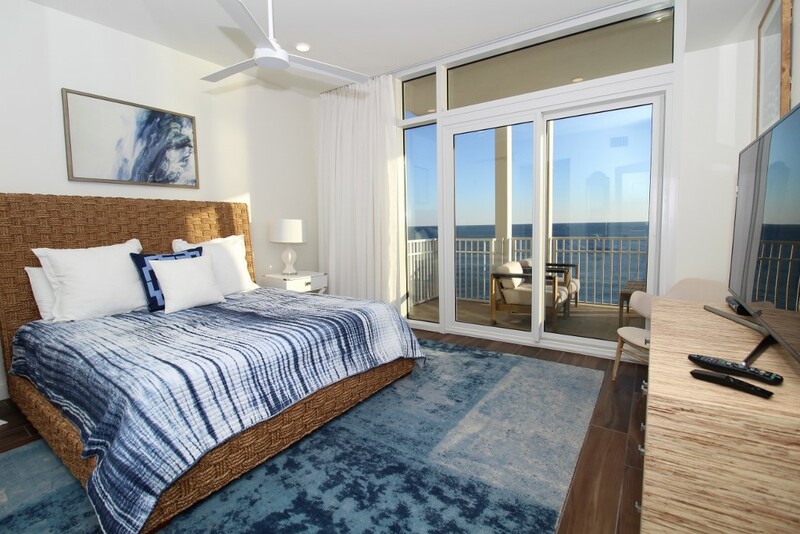 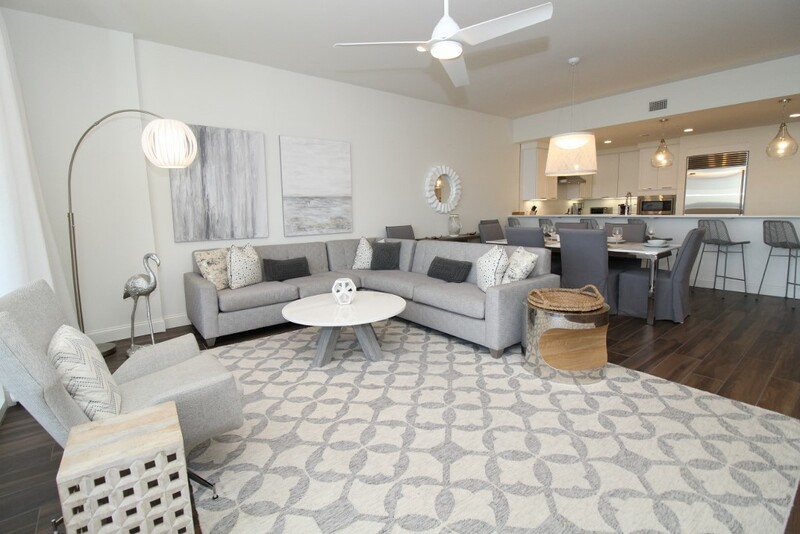 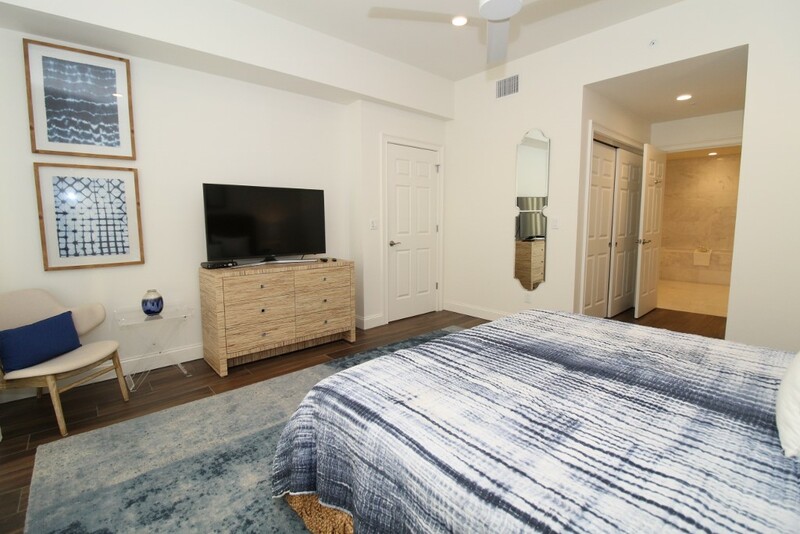 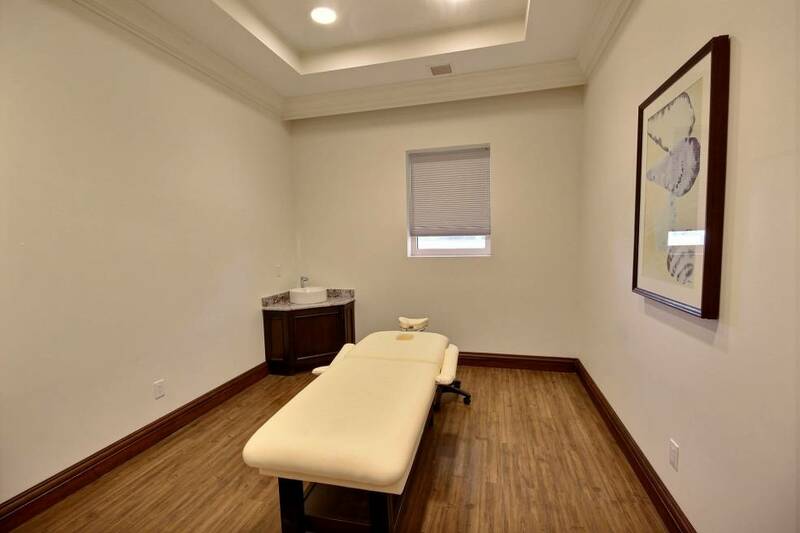 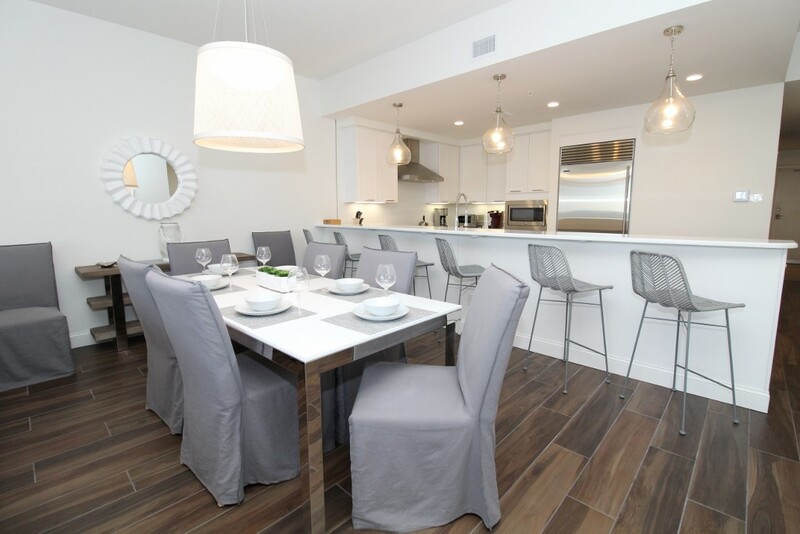 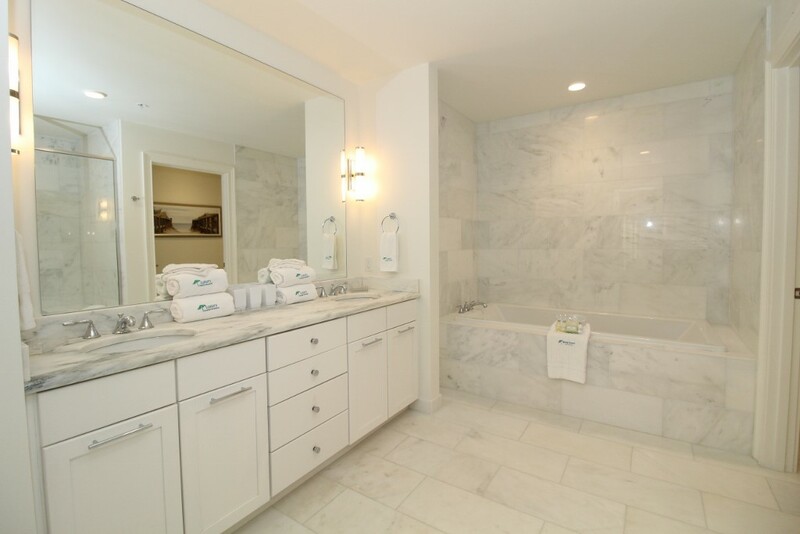 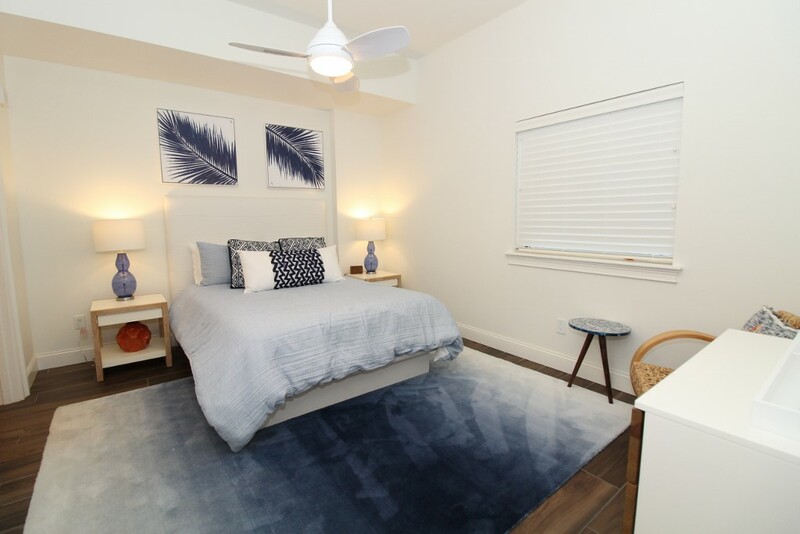 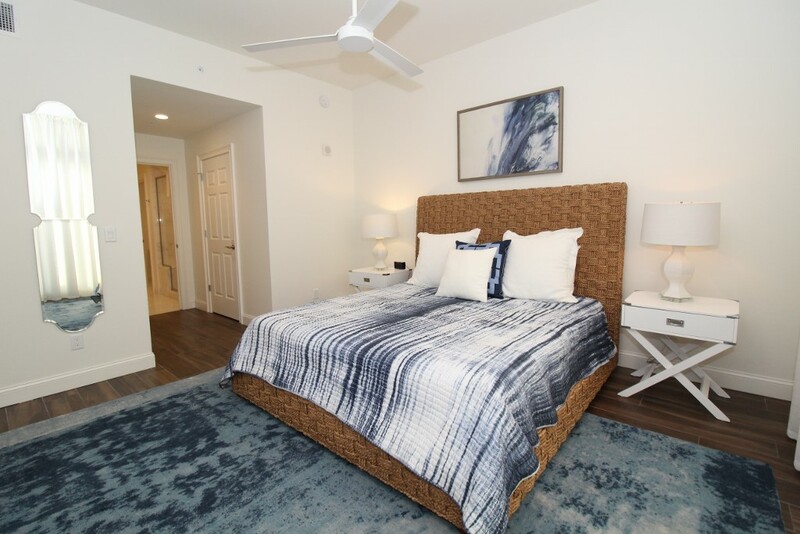 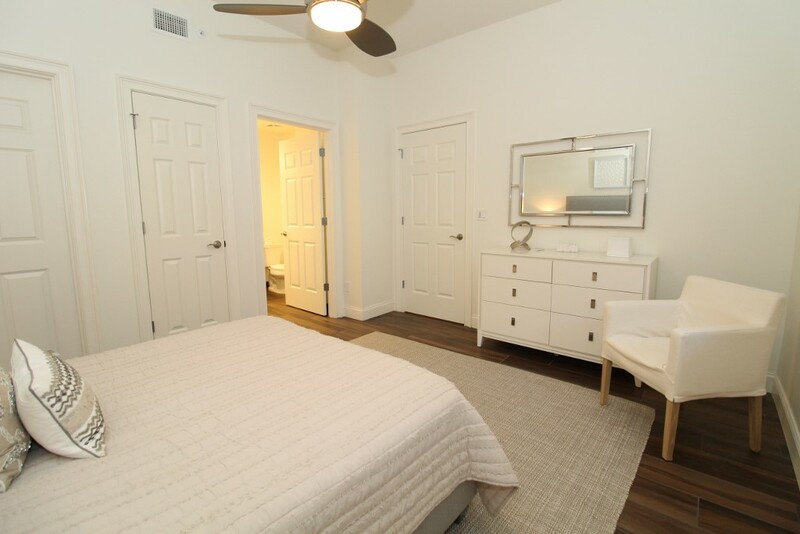 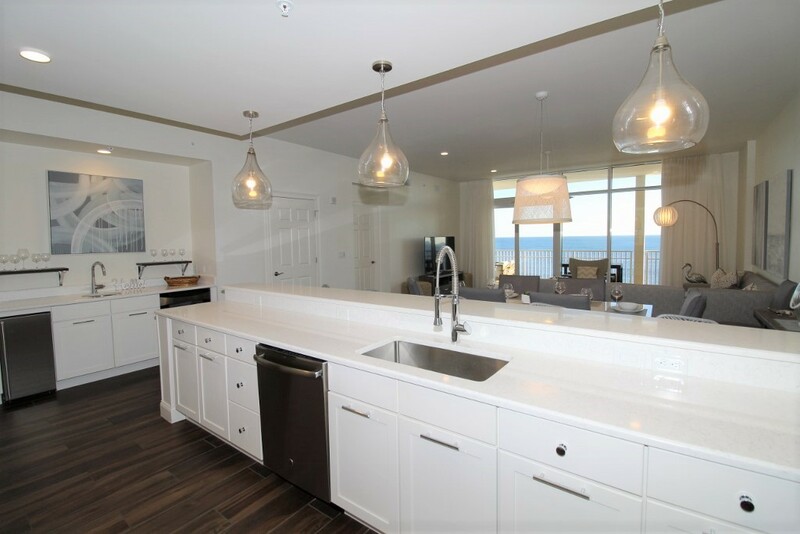 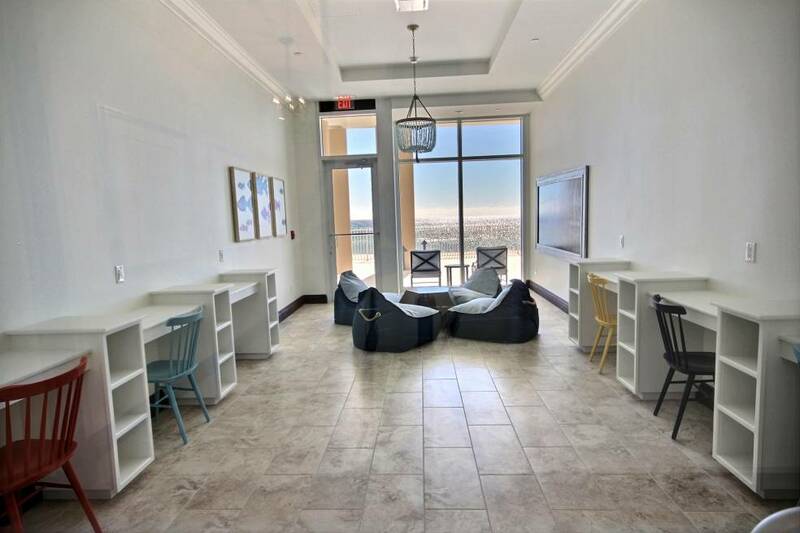 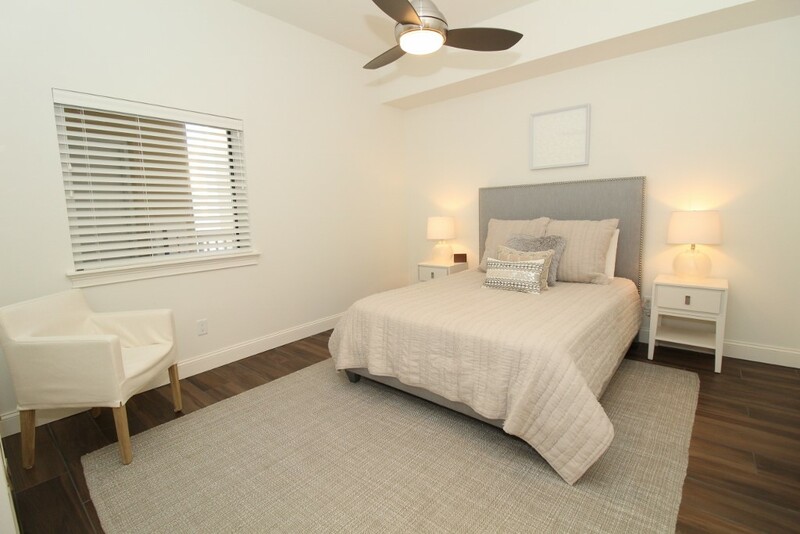 Adorned in a contemporary beach-chic aesthetic, this professionally decorated unit features stark white furnishings and accents juxtaposed with bright pops of color throughout, creating a spa-like ambiance ideal for a relaxing and rejuvenating beach retreat. 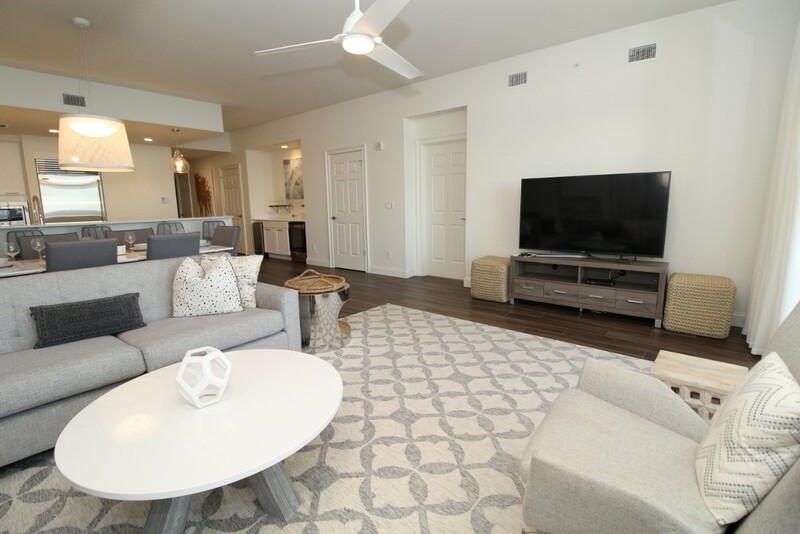 The living room boasts a sprawling sectional sofa situated in front of a large state of the art flat screen HDTV. 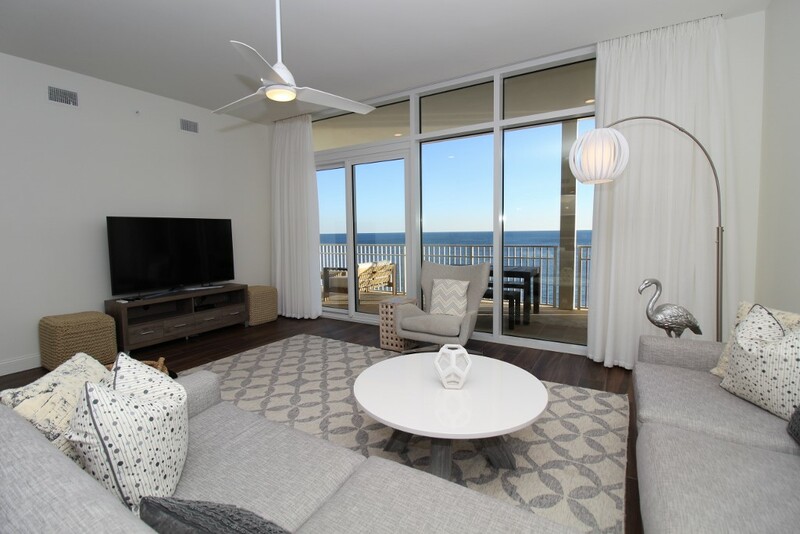 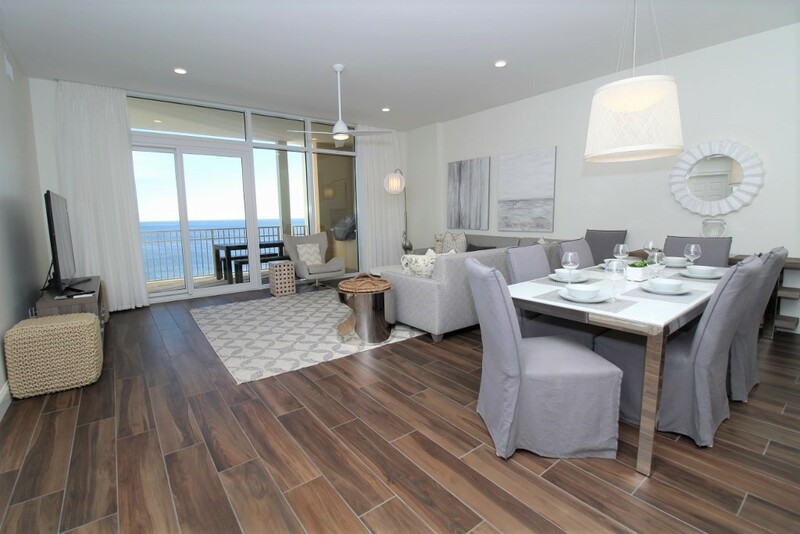 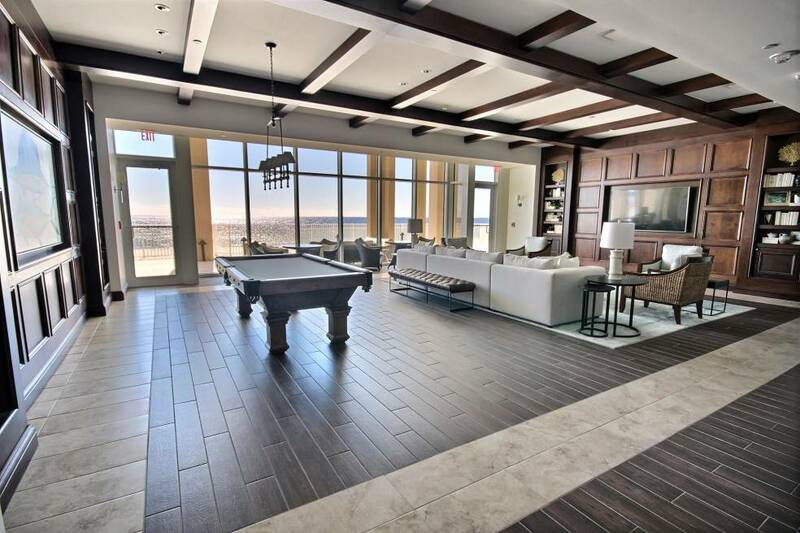 Natural light pours in from the floor-to-ceiling sliding glass doors that open up to your expansive beachfront balcony, hosting plenty of space for everyone to hang out and relax. 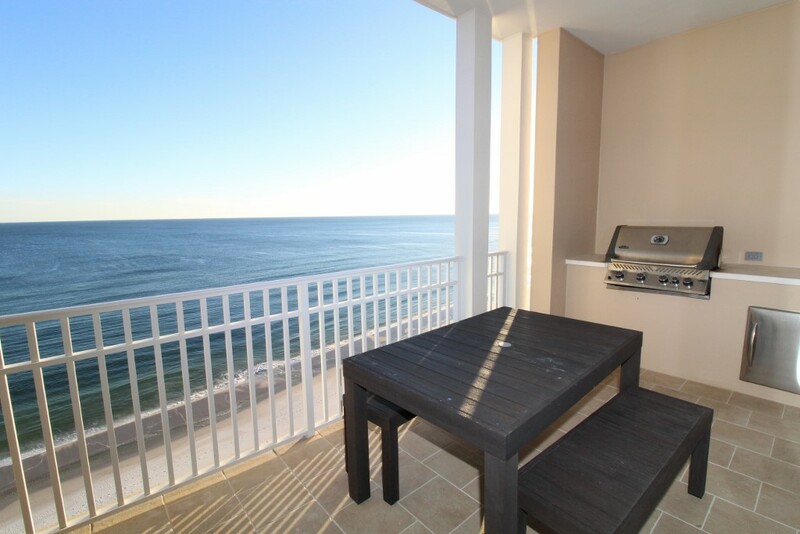 With an outdoor dining table hosting bench seating for up to 4, a sitting area with a sofa and 2 chairs, plus an outdoor kitchen with gas grill, you can unwind with friends and family while enjoying a delightful dinner al fresco while the tranquil backdrop of the Gulf of Mexico soothes you into a state of complete serenity! 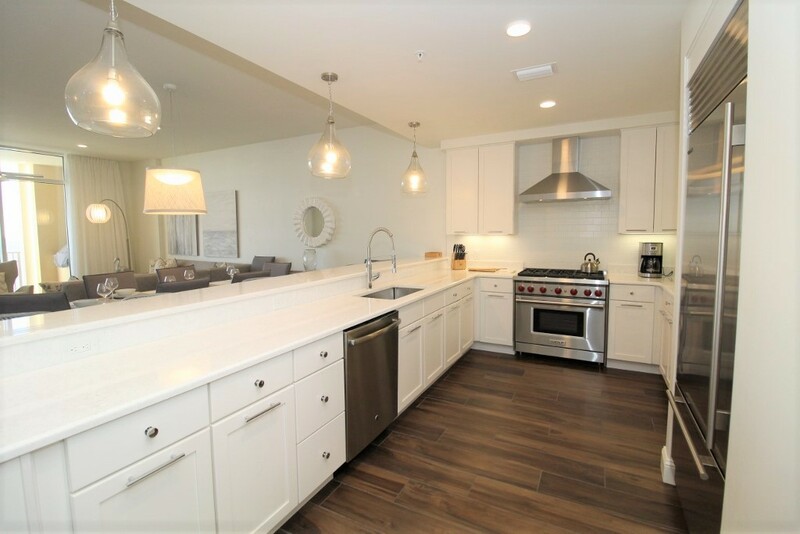 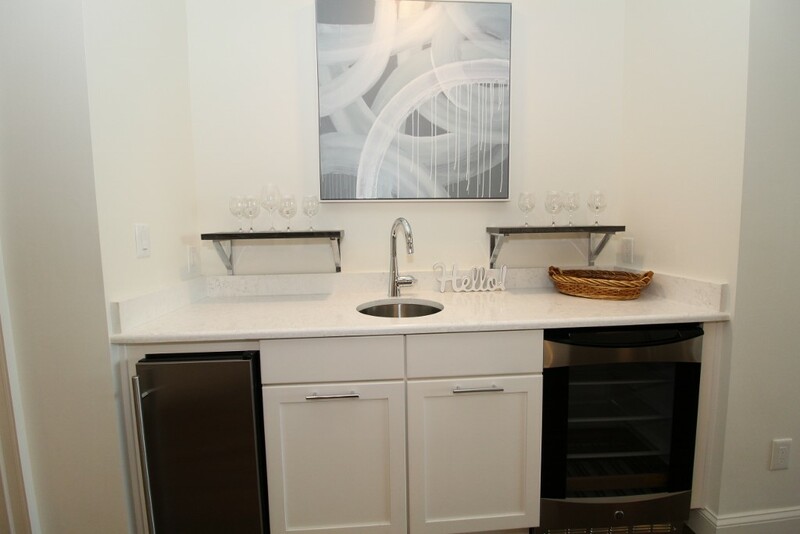 The kitchen is a chef's dream, featuring brand new commercial Subzero WOLF stainless appliances, custom cabinetry, granite counters and all the small appliances, cookware and utensils necessary to cook like a top chef! 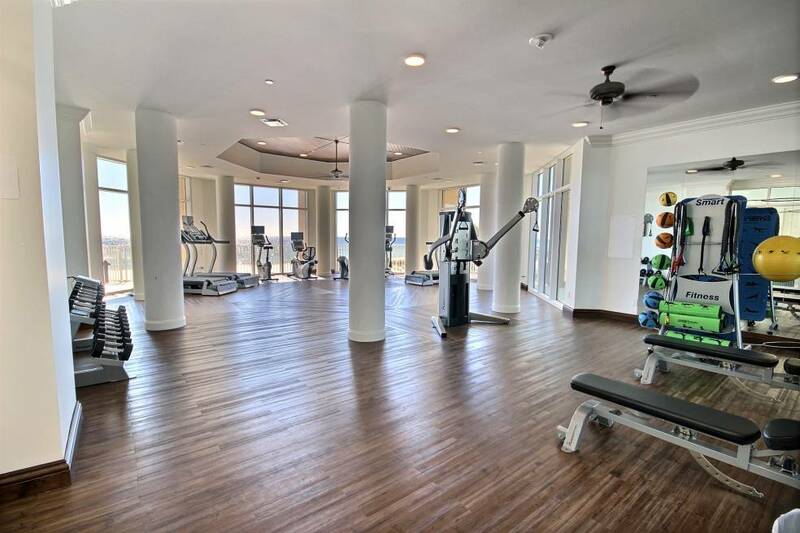 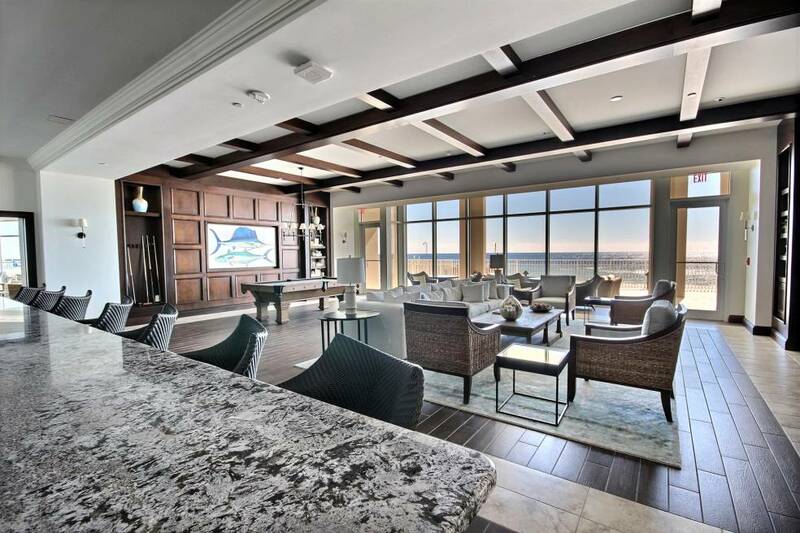 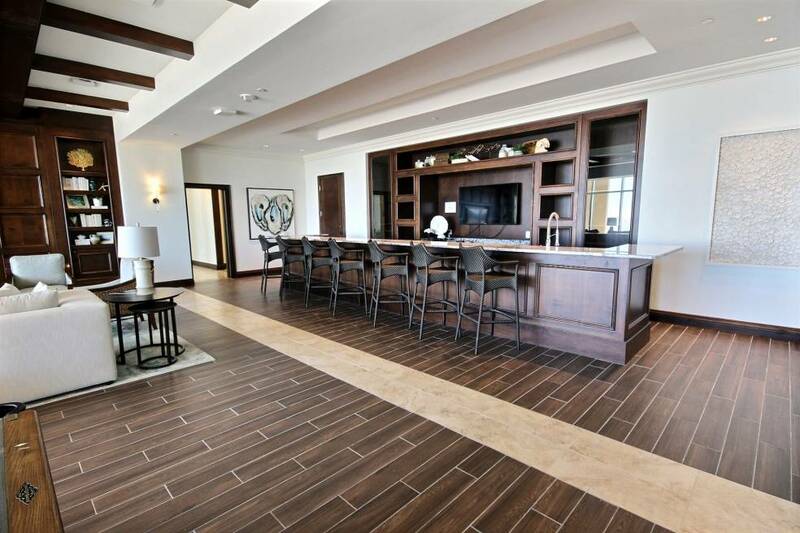 The huge breakfast bar overlooks the living area and the floor to ceiling glass windows with views of the Gulf of Mexico, offering bar seating for 6. 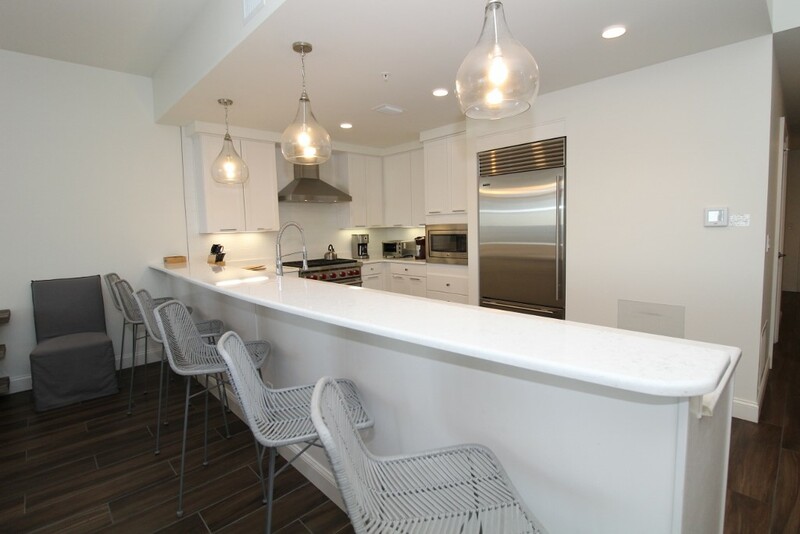 The dining area boasts a chic table accommodating 8, and there's even a wet bar with under counter icemaker and wine chiller where you can shake up a martini or mix your favorite cocktail for you and your guests! 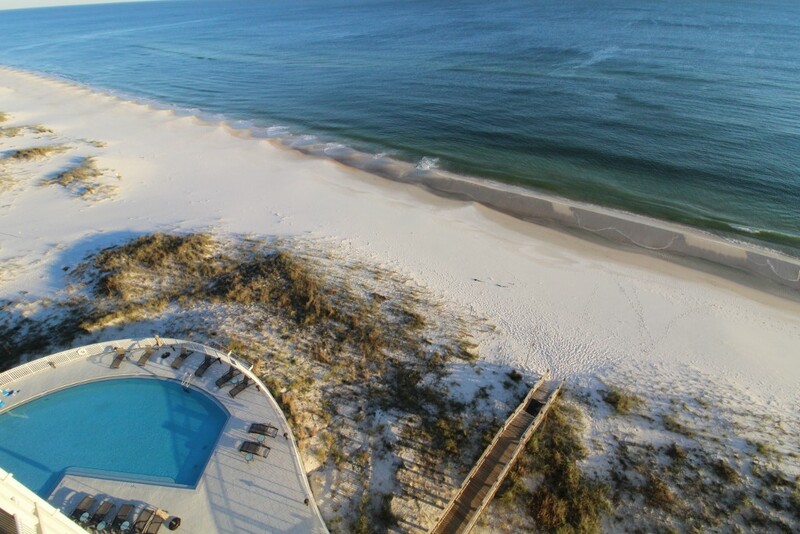 Ranked by Condé Nast Traveler as one of the top 5 swimming beaches in the US, Perdido Key is nestled amidst the pristine shores of Florida's Emerald Coast and is rapidly becoming a favorite vacation destination for those who want to relax and enjoy the tranquility of coastal living without the congestion and commercialism found in most Florida destinations. 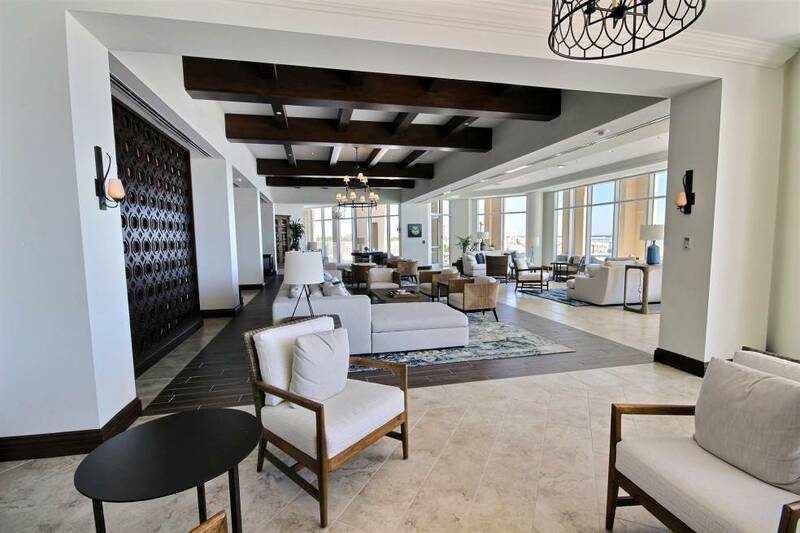 The Key offers an abundance of recreation and activities, including fantastic restaurants, championship golf courses, water sports and chic shops and boutiques. 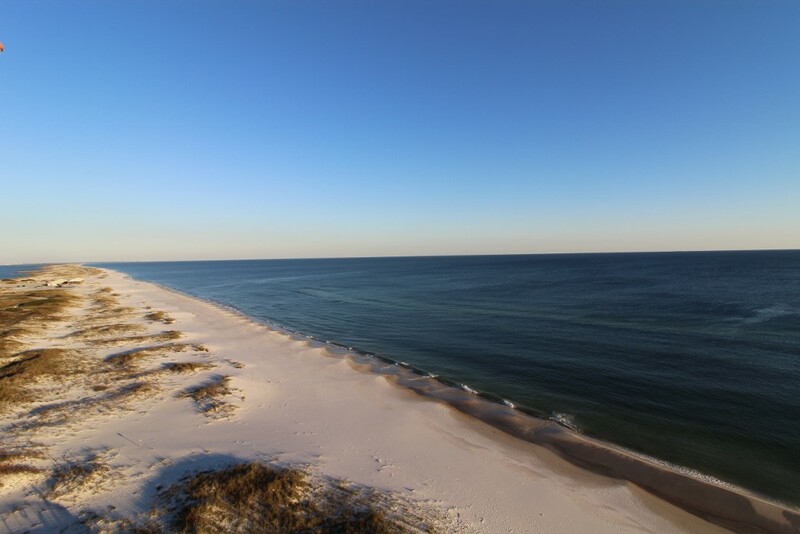 The Pensacola Naval Air Station is less than 15 minutes away, and is a great place to take the family! 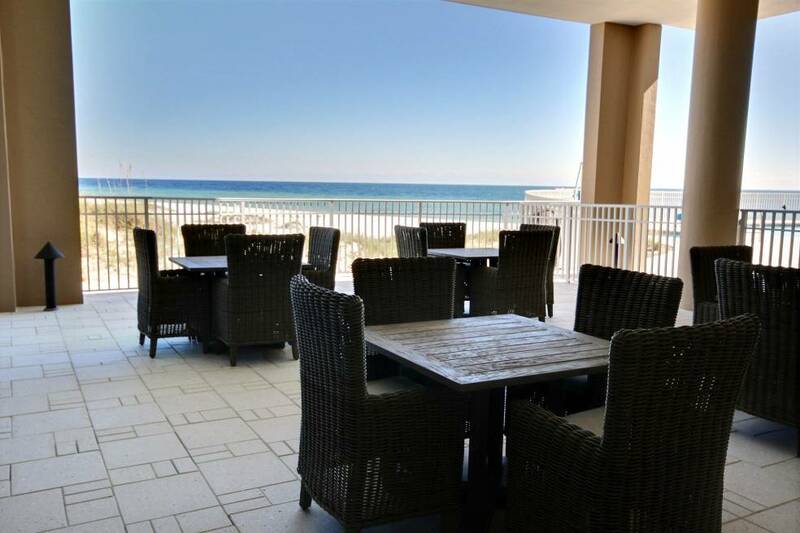 Orange Beach is just 10 minutes west, hosting tons of restaurants and shopping, a Rave movie theater and a 10,000 seat outdoor amphitheater where some of the biggest names in music perform year round. 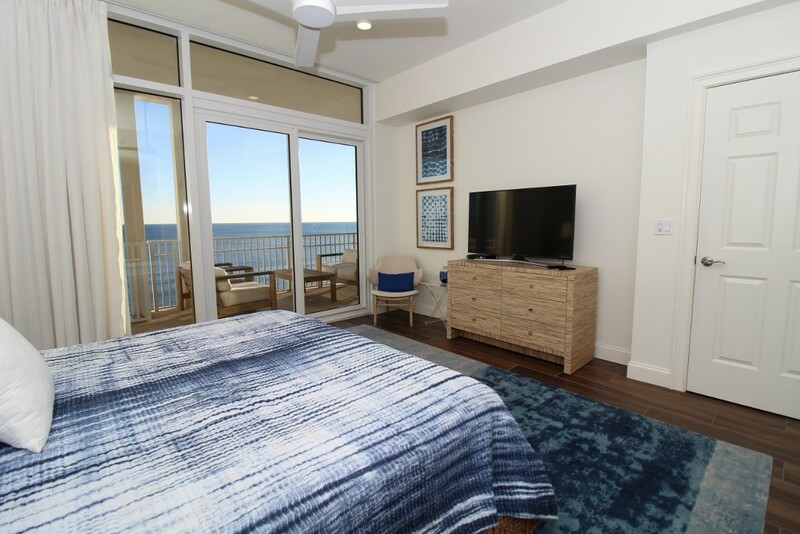 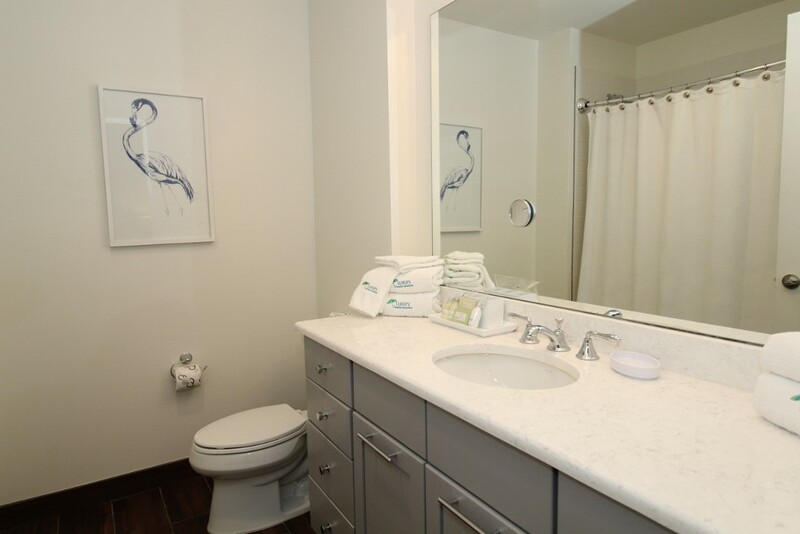 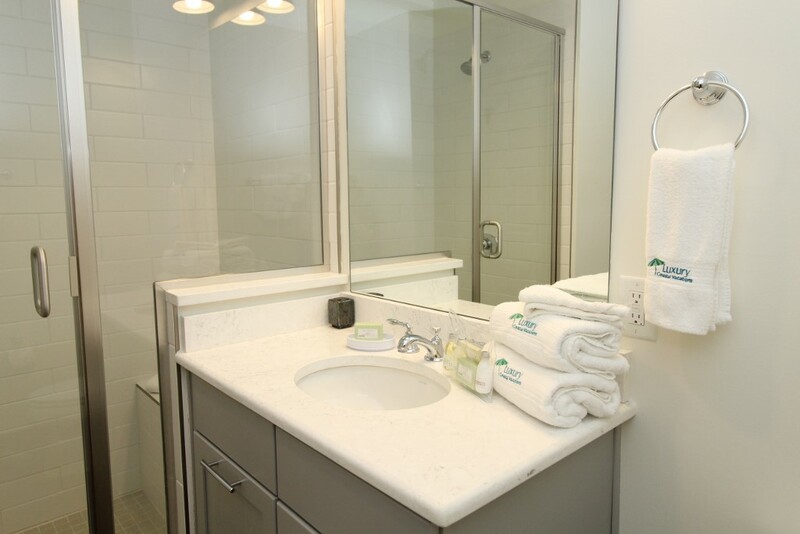 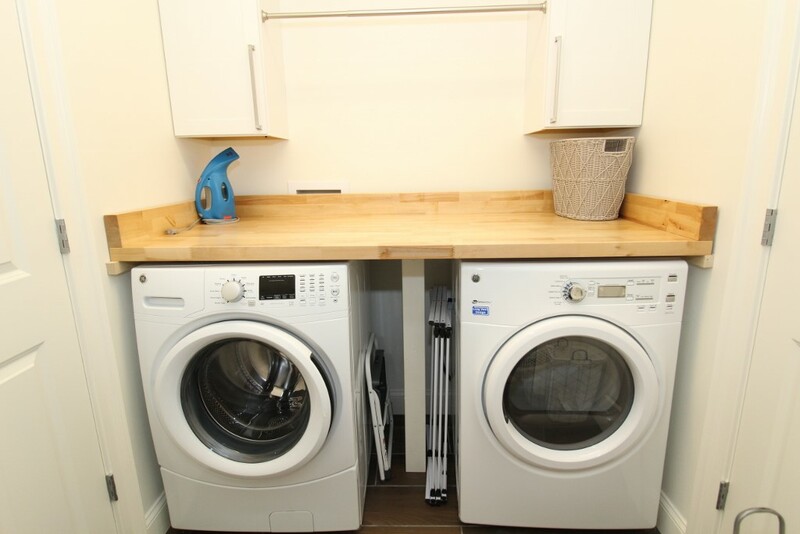 Please note that Vista Del Mar only allows one assigned parking spot per unit. 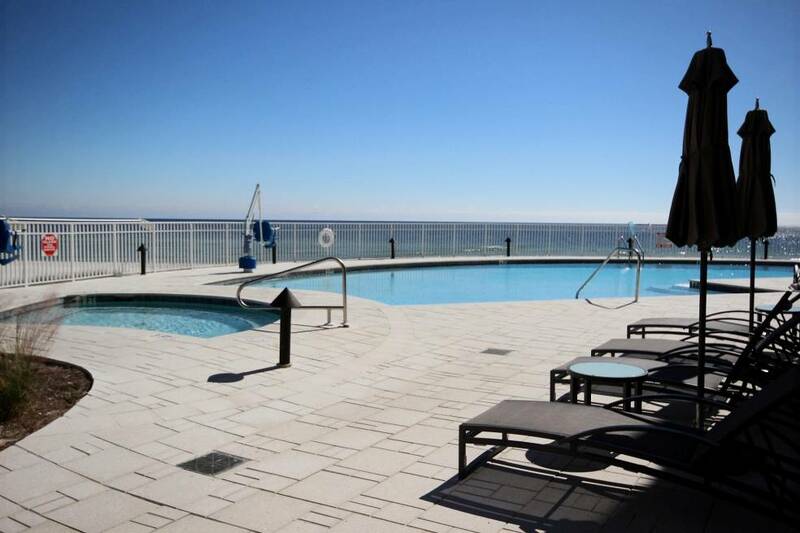 A second car can be parked in the overflow lot on a first come, first serve basis. 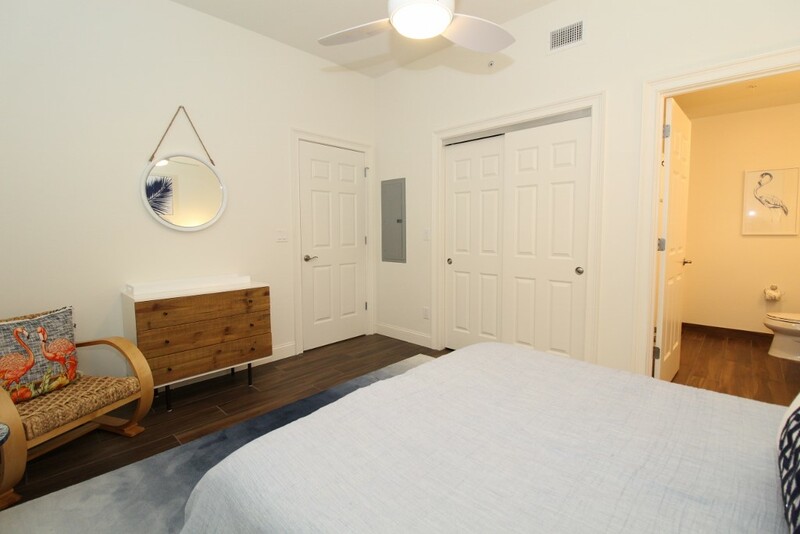 At no time does the property allow a third car to be parked on site.